The Minister of State Security Owen Mudha Ncube has announced that State Security agents are on high alert as the country enters day 2 of the violent protests that rocked the country on Monday. Ncube revealed that the protests were organized by MDC working with Crisis in Zimbabwe Coalititon and other civic society organizations. "The prevailing security situation in the country is a culmination of a well-orchestrated series of events by the MDC Alliance working in cahoots with NGOs, civic society, youth organisations, pressure groups and individuals. He also paid tribute to the citizens who were killed by police officers during the violent protests. "Regrettably, this has resulted in the loss of life and property including injury to police officers and members of the public. We express our deepest condolences to the bereaved families. Full investigations are underway," said Minister Ncube. "These meetings were coordinated by Crisis Coalition and some identified foreign agents. There were other meetings such as the one held in 11th January 2019 in Belvedere, whose agenda was to plan for the disturbance of peace and render the country ungovernable. 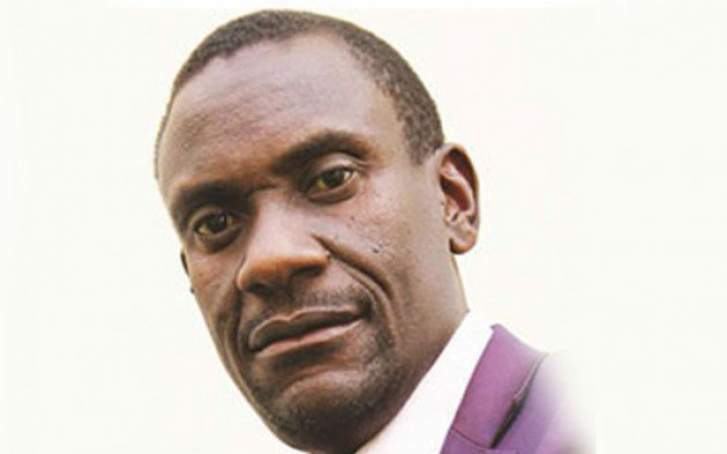 "Pursuant to the nefarious agenda, the MDC Alliance activated its notorious terror groups which include the so called Democratic Resistance Committees and the paramilitary Vanguard," he added. Violent protests took Zimbabwe by storm on Monday resulting in burning down of police stations and vehicles. Protestors also looted goods from shops particularly from Choppies. Members of the Zimbabwe Defense Forces had to be called to assist the police who were overpowered by protestors.